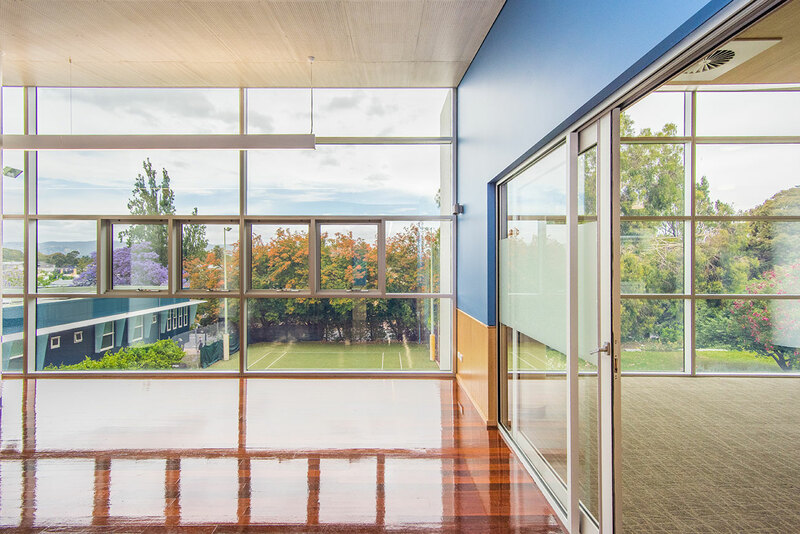 The redevelopment of St Ann’s College incorporated modern facilities for the boarding students, yet complements the original building completed some 70 years ago. The two-storey redevelopment consists of an undercroft section and first floor seamlessly incorporated internally into the old building. 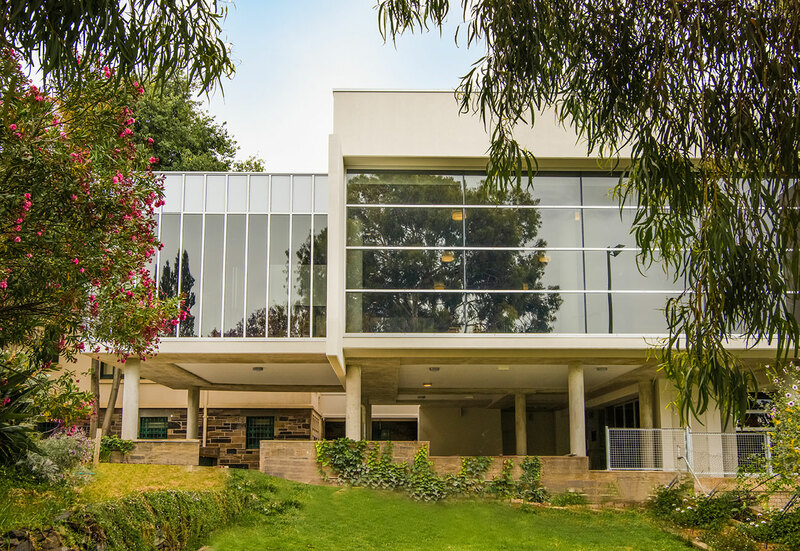 Study areas and common rooms had state-of-the-art IT services installed, while lift access was added and other facilities updated to ensure compliance with building standards and disability access. 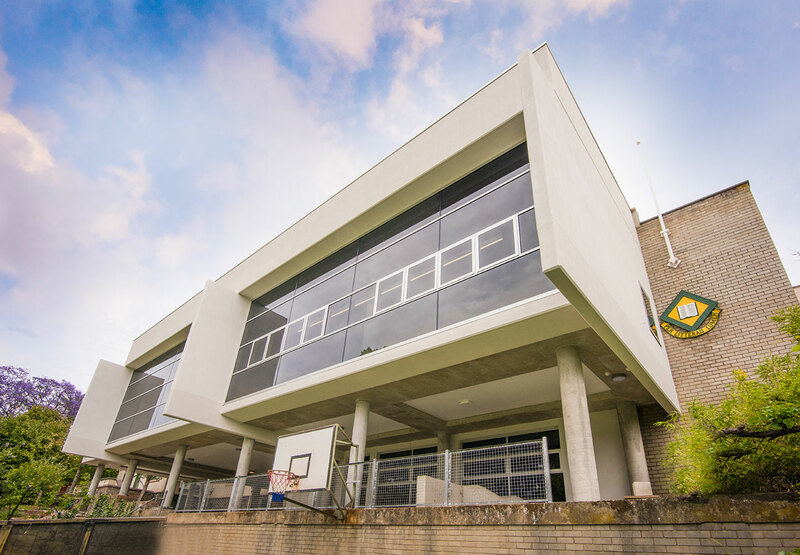 Many of the elements of the redevelopment were selected for its environmental improvement to allow the college to reduce running and maintenance costs. Protection of the local heritage environment was paramount throughout the construction process. 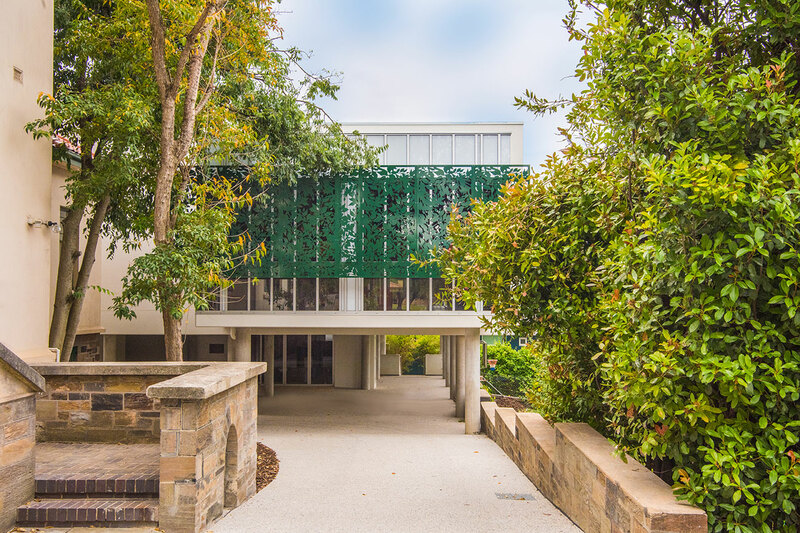 The heritage-listed bluestone retaining wall which ran along the driveway and into the construction site was the focus at all times during the process, along with a number of significant trees located at the entrance and within the site boundaries. 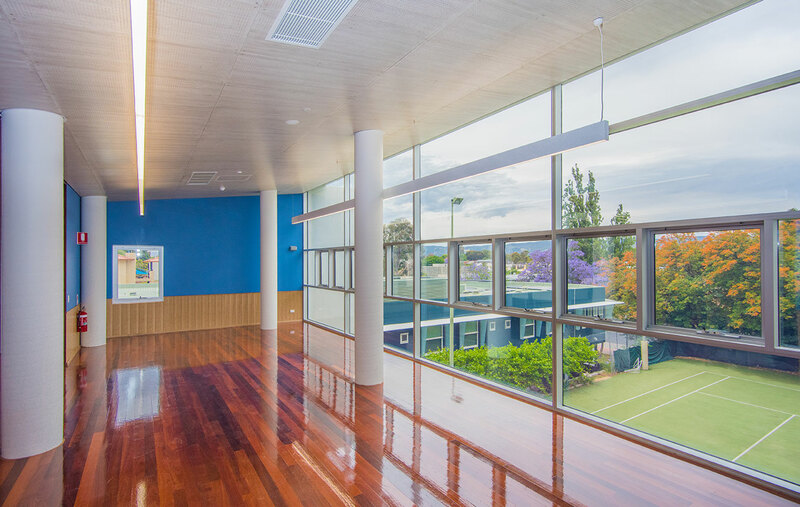 The finished product complements the heritage-listed blue stone walls, a tennis court and established gardens.